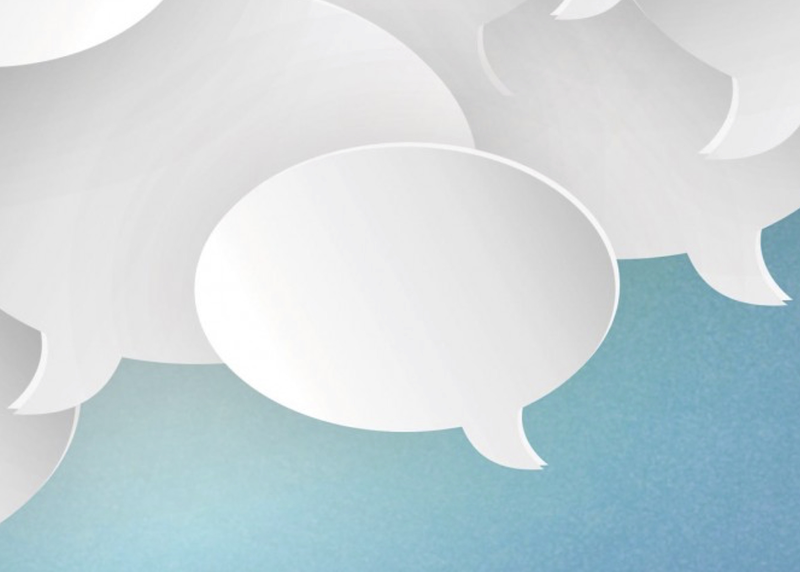 Fostering meaningful discussion in online comment sections is difficult — and expensive. To help, The Washington Post created ModBot, software that uses text analysis to evaluate comments’ content and machine learning to pick up pointers from its human colleagues. In this session, ModBot’s creators will detail the newsroom/technology partnership that distilled years of moderated comments into code, ModBot’s practical impact at The Post, and how the news/AI partnership could progress.